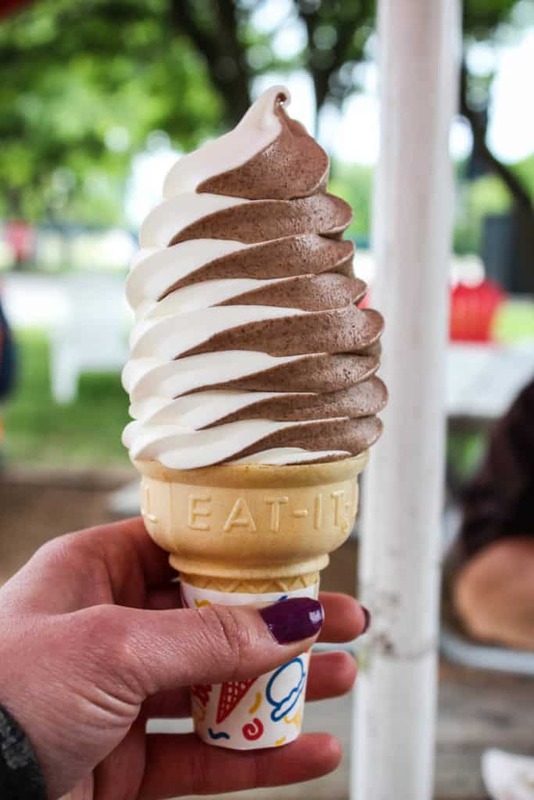 Whether it is a warm summer day or the middle of winter, a Wisconsinite is known for risking it all for a good scoop of frozen custard. 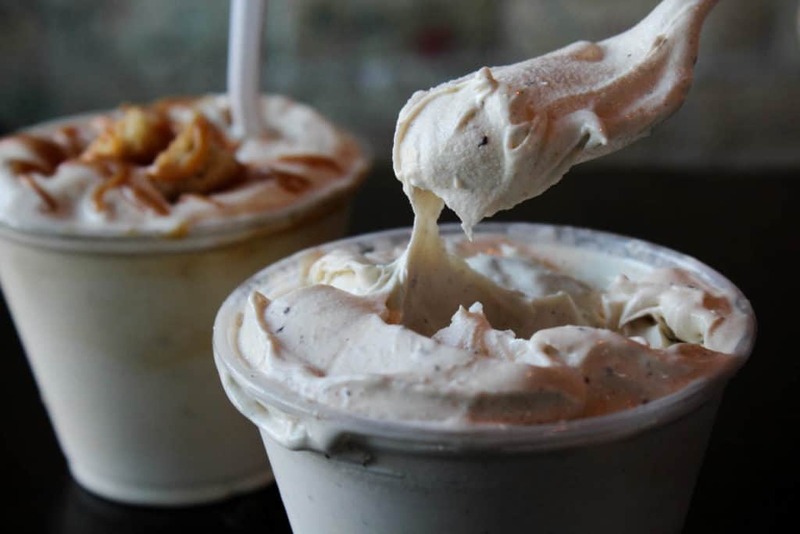 Milwaukee is, ahem, the unofficial custard capital of the world… Because even in the bitter cold, it’s the norm to see a line of people at any one of these prominent custard spots waiting for the flavor of the day. 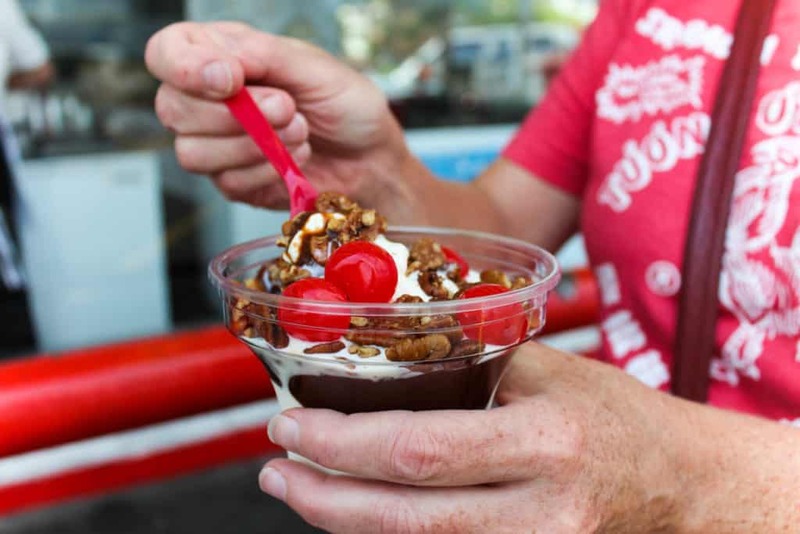 Nothing and no one can keep us from enjoying our frozen custard! 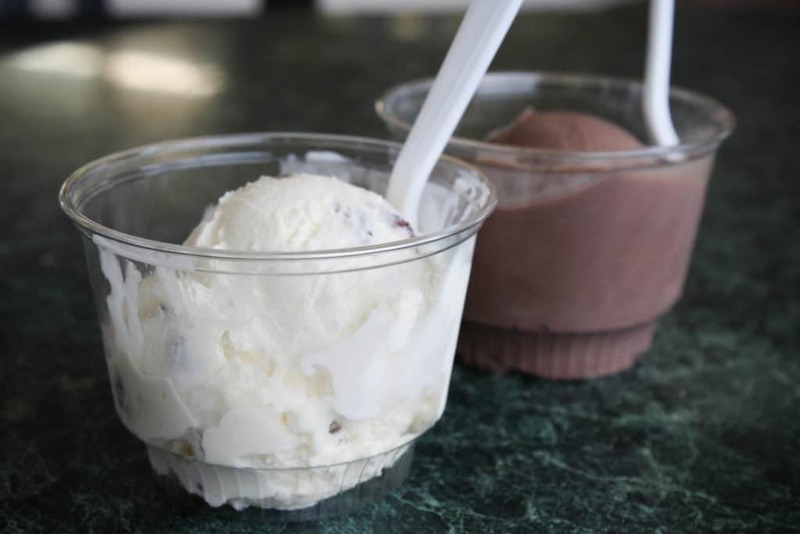 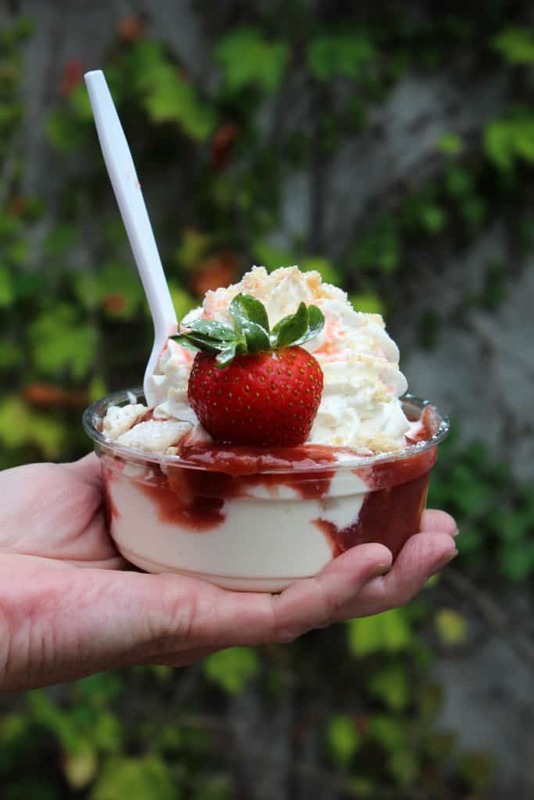 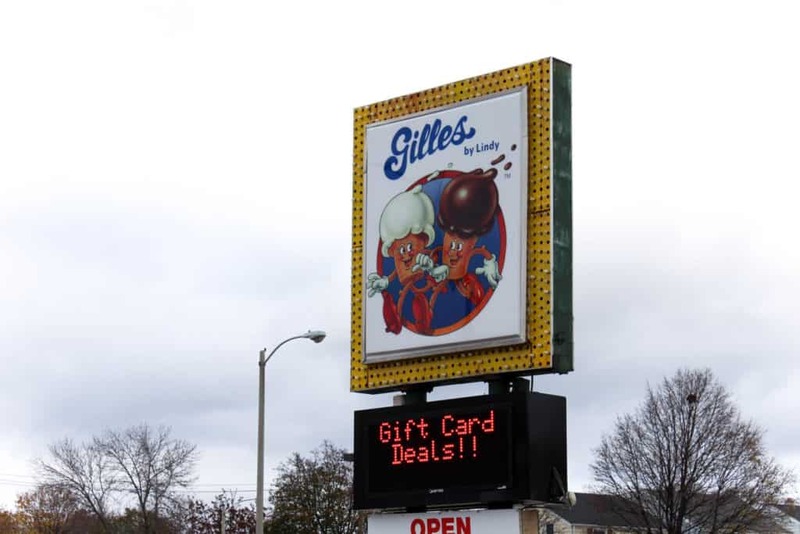 With so many options, there is really something for every custard lover in Milwaukee. 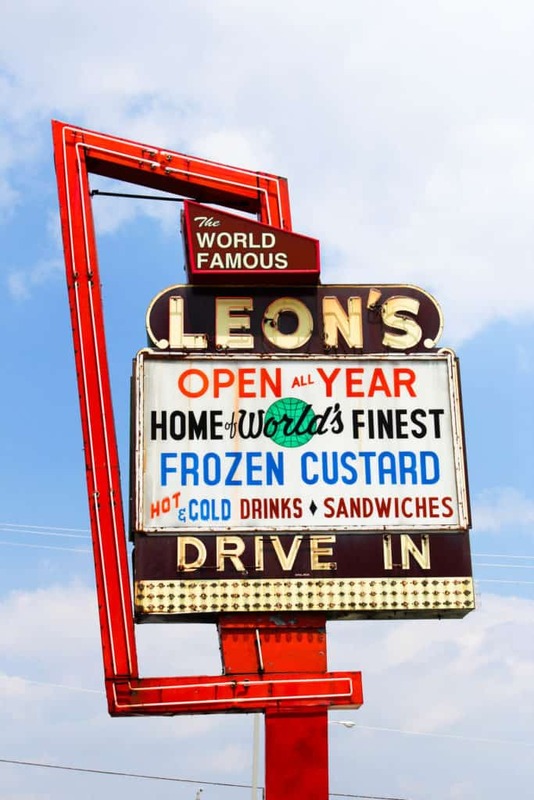 And trust me, locals are absolutely passionate about whose custard is the best! 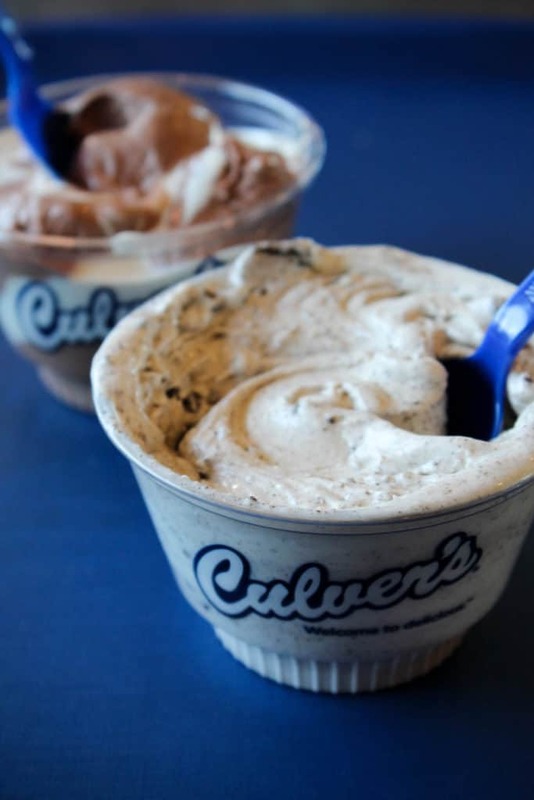 I personally have a harder time coming up with a favorite, as there are so many excellent choices. 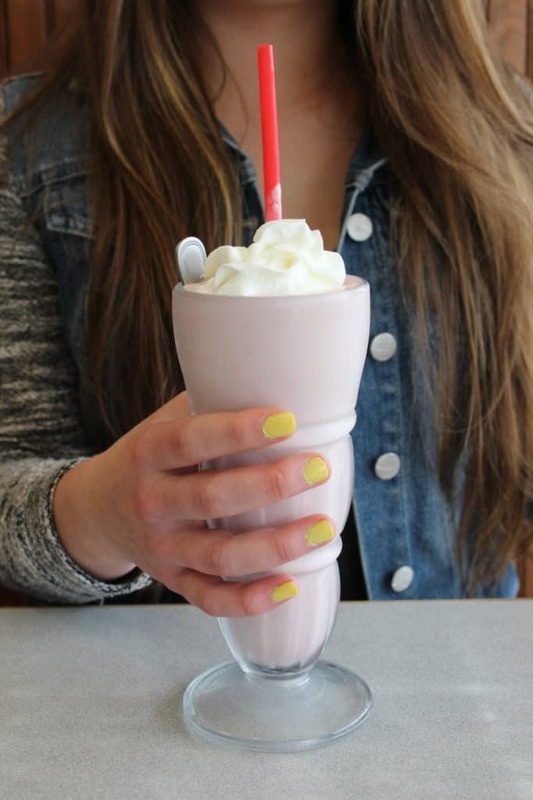 Every time I think I’ve nailed it down, I try another one that is just as great. 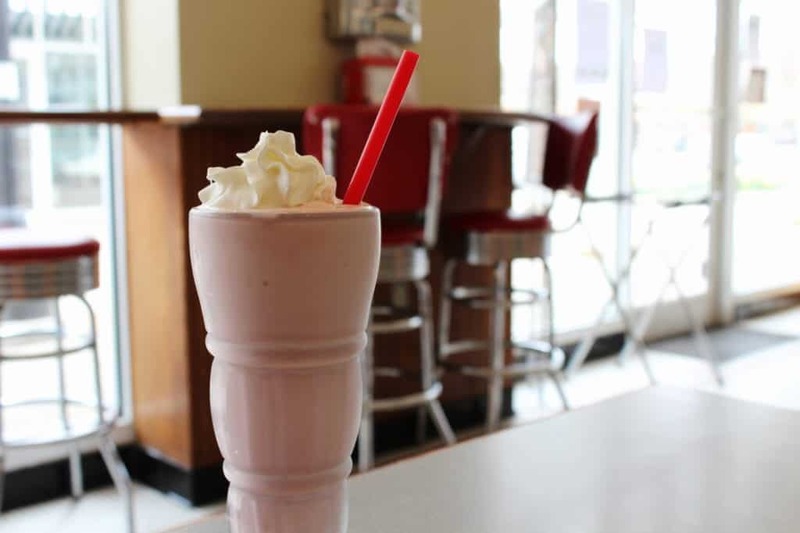 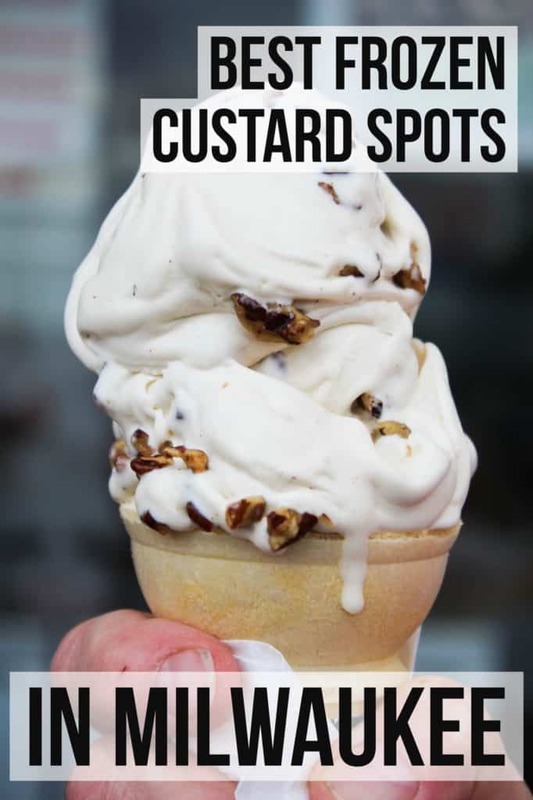 Each Milwaukee custard spot on this list puts their own twist on the custard’s consistency, sweetness level, and number of flavor options that are offered. 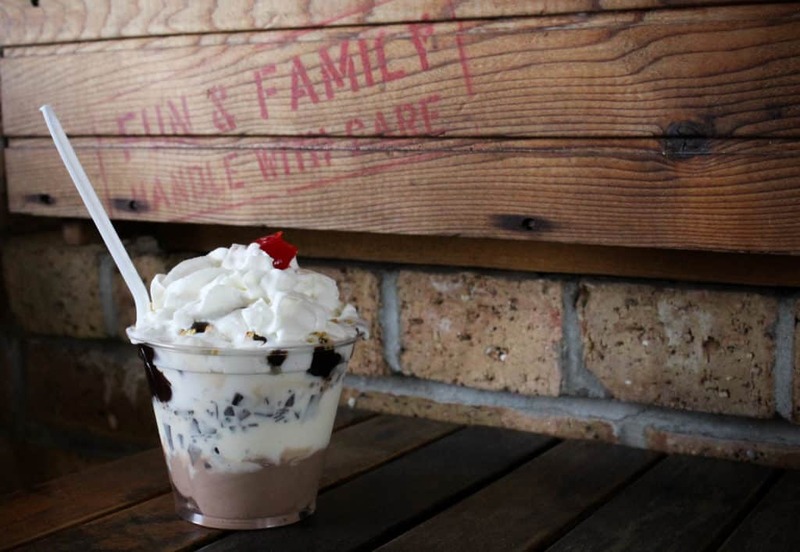 It’s up to you if you prefer an elaborate sundae or a simple scoop of vanilla. 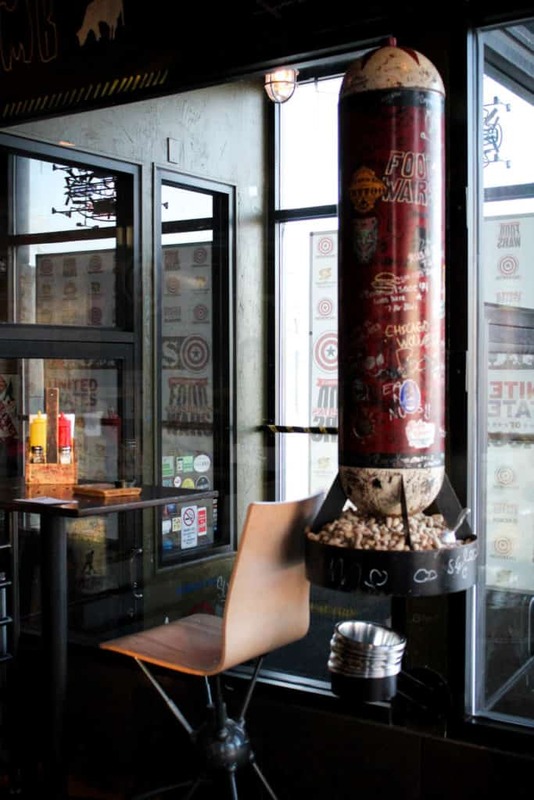 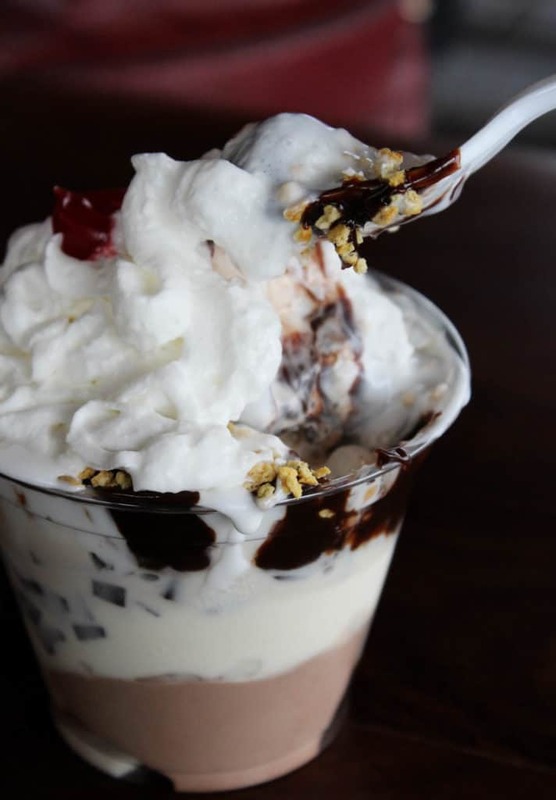 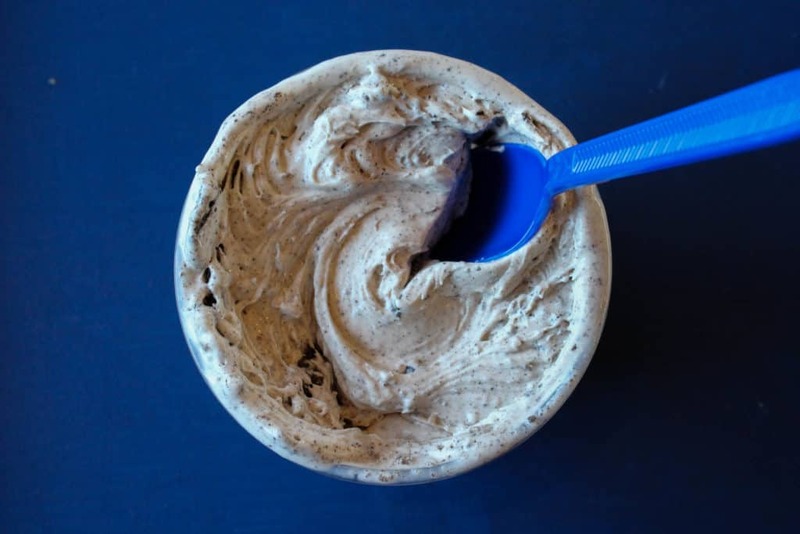 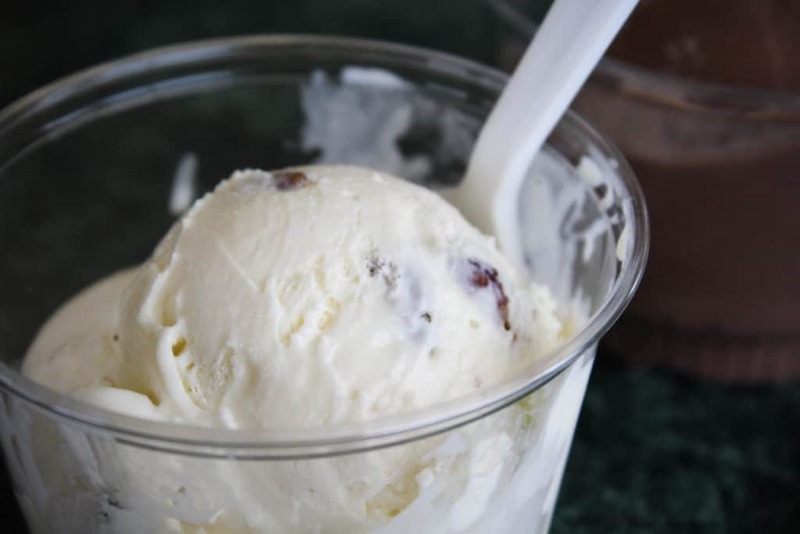 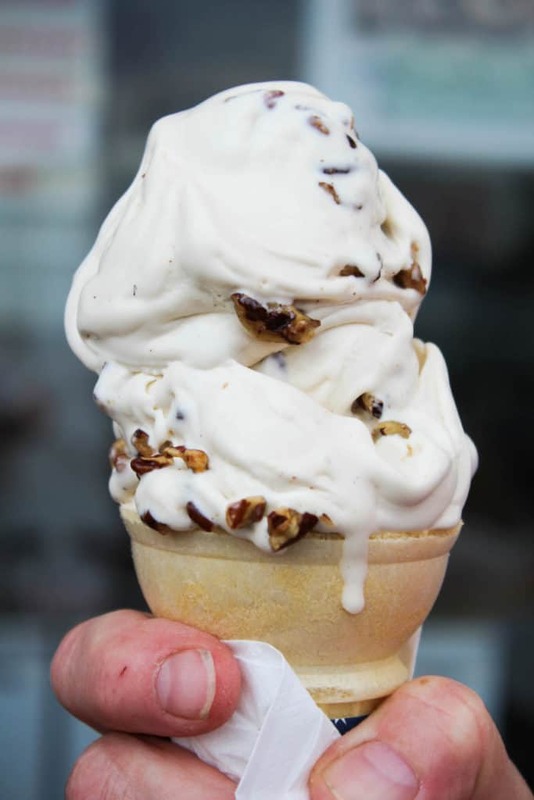 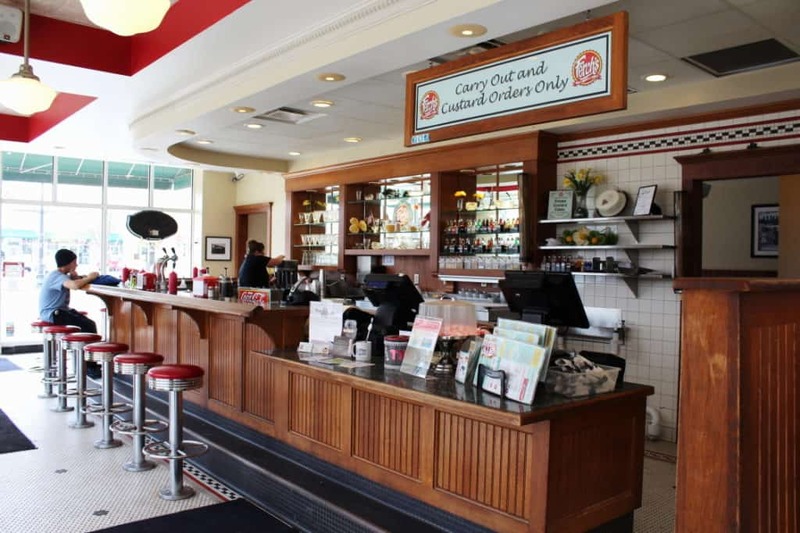 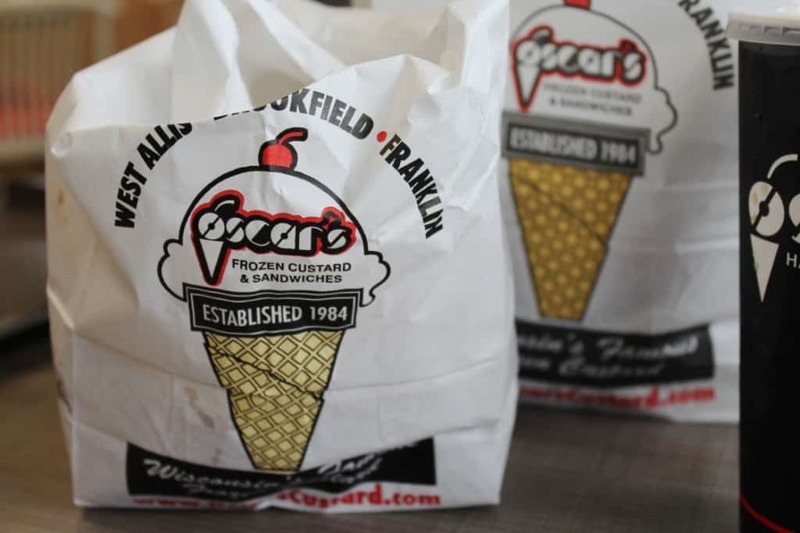 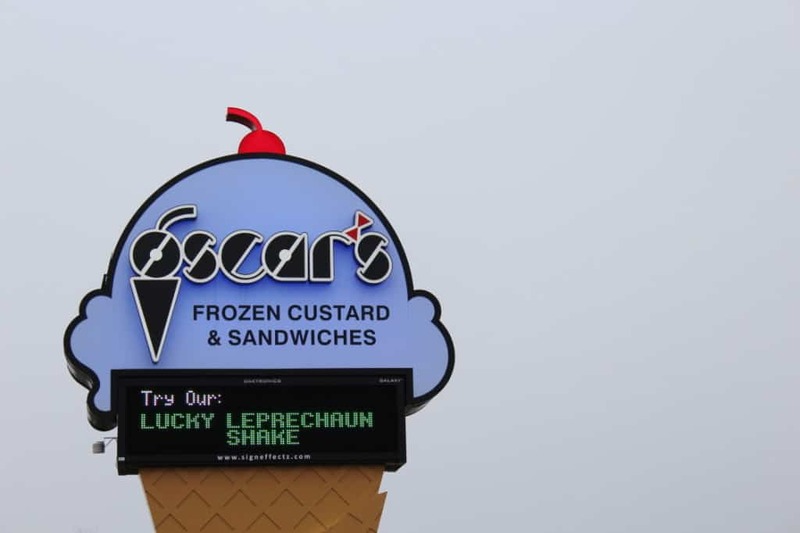 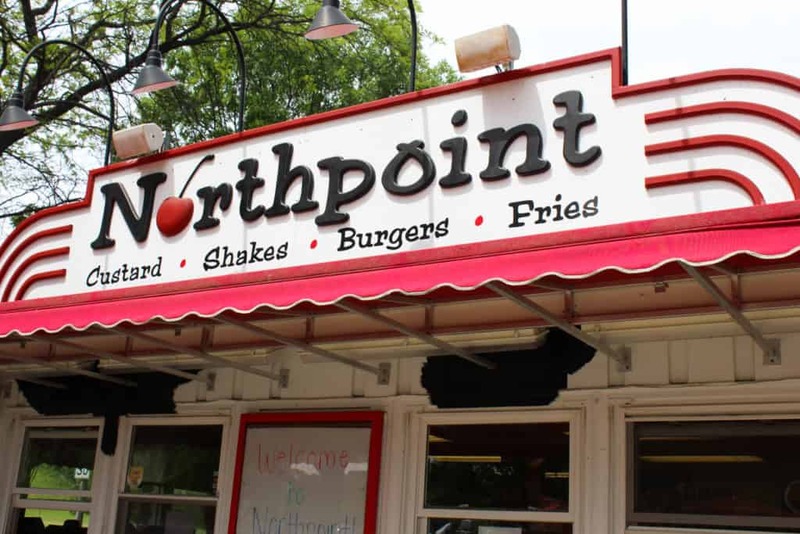 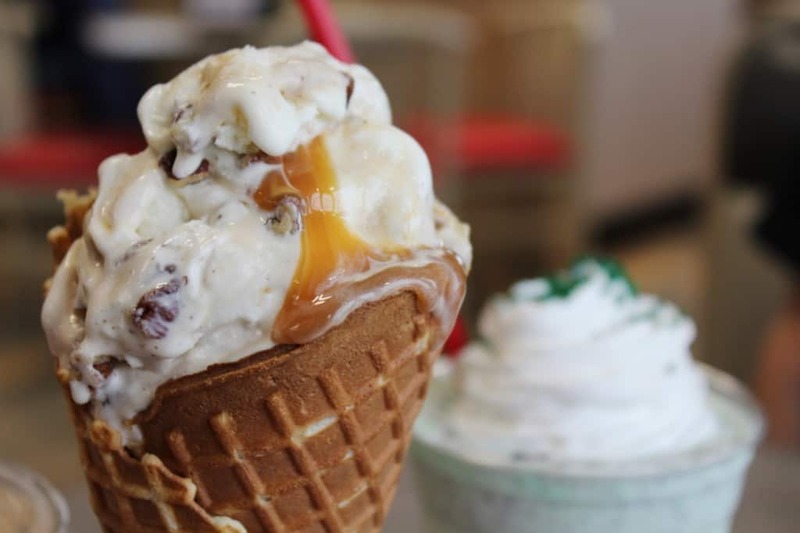 You will not be disappointed if you’re sampling frozen custard from one of these establishments! 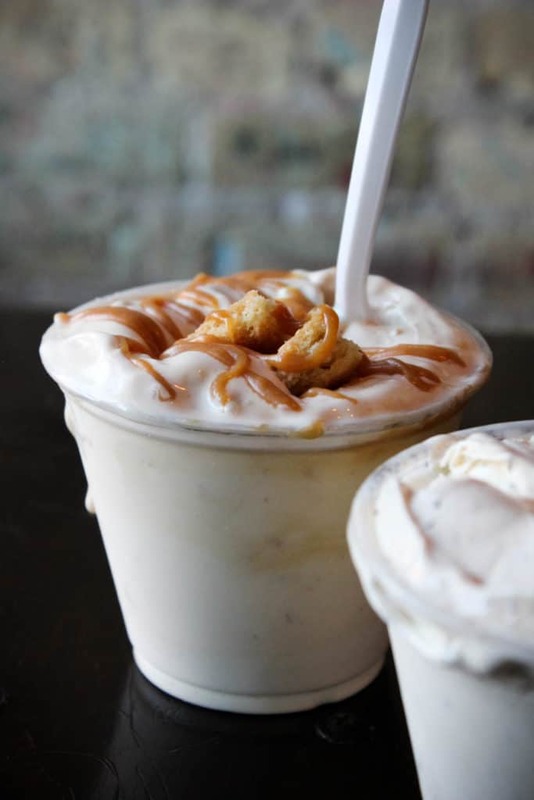 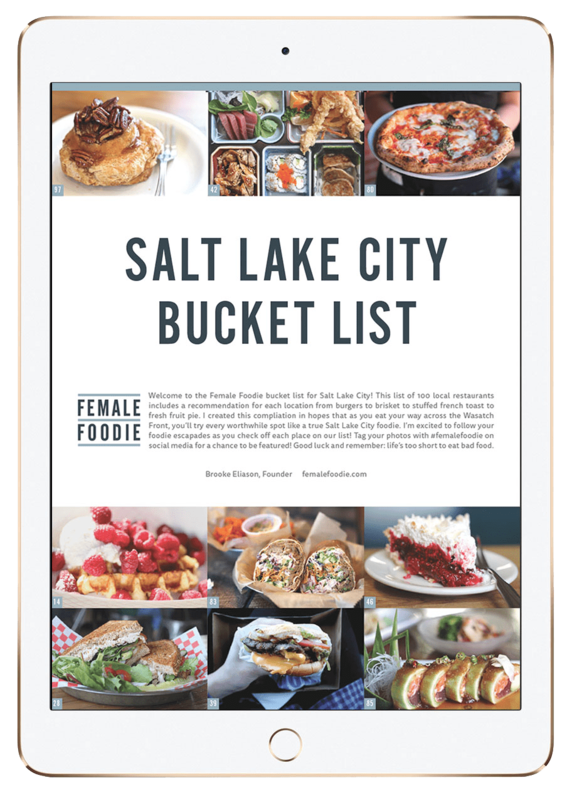 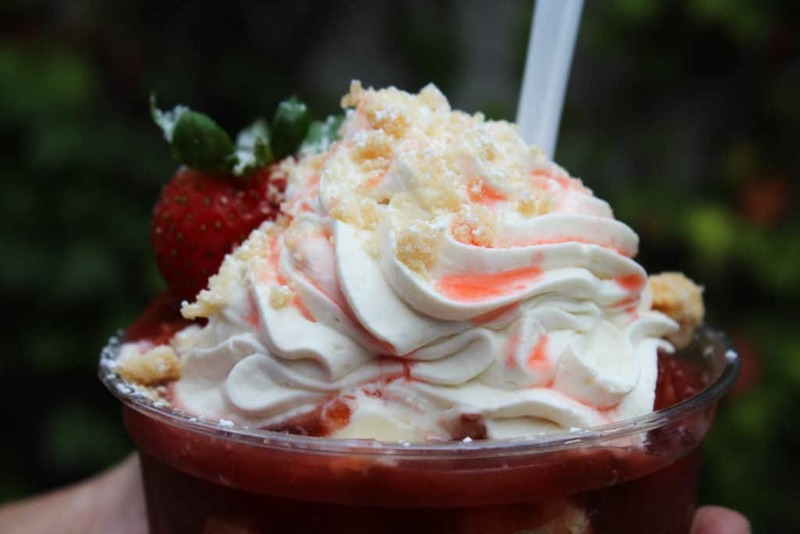 Now that I’ve summed up the most delicious spots for Milwaukee custard, it’s time for you to hit the road and try them all (that’s if you haven’t already)! 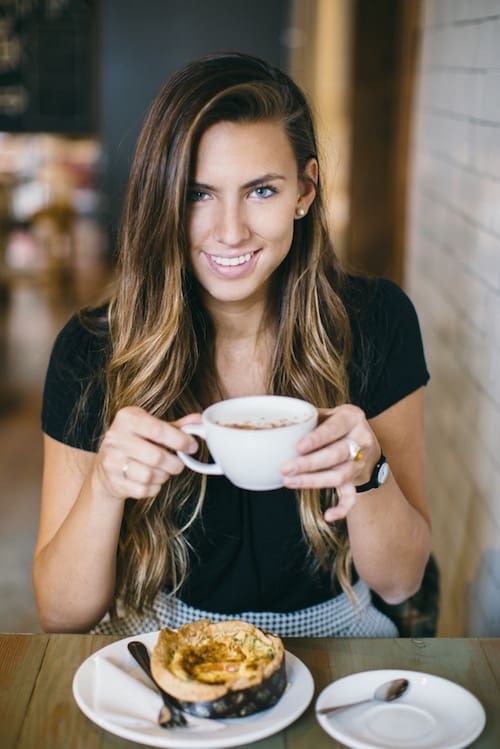 I hope your journey is super sweet!